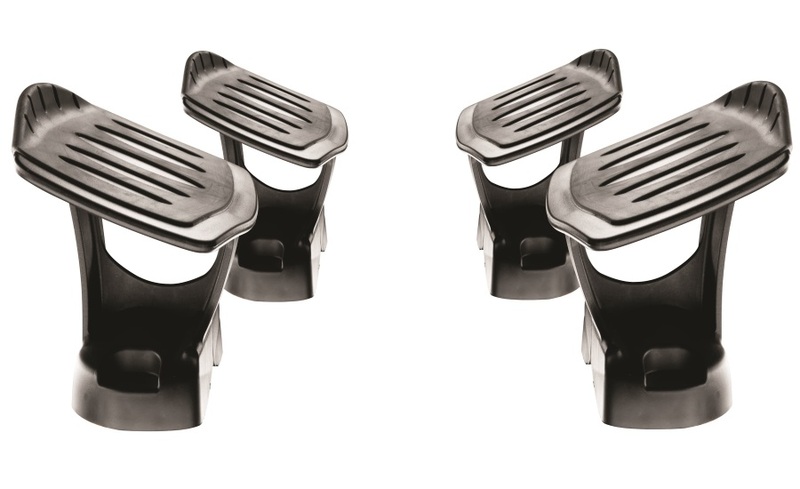 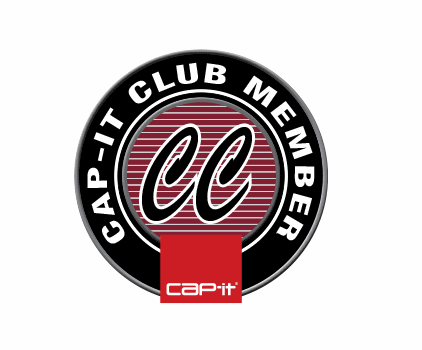 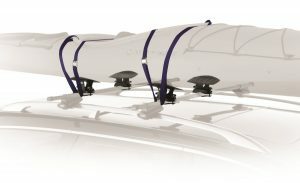 Transport your kayak safely with these custom designed saddles that conform to the most popular hull shapes. With a limited lifetime warranty Thule is dedicated to providing exceptional products that are quality tested and guaranteed against defects in materials and workmanship. 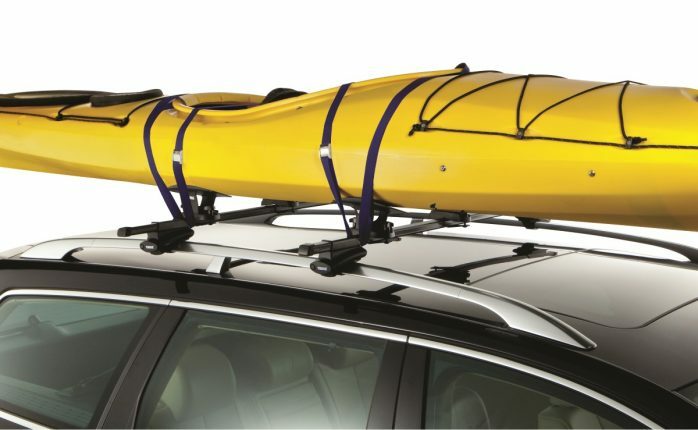 Integrated rubber pads protect the hull and help hold the kayak in place for transportation. 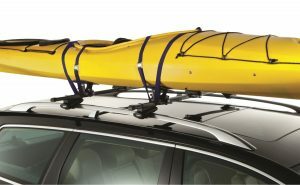 Requires Thule rack systems crossbars, round bars or factory racks – see Buyer’s Guide.